Calling all animal lovers! 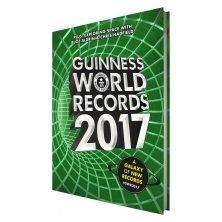 Guinness World Records: Amazing Animals puts the spotlight on the world's most fur-nomenal creatures, peculiar pets, wacky wildlife and cute critters. 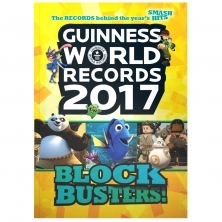 In this action-packed annual, you'll meet surfing pigs, talking gorillas and even the world's largest elephant orchestra! Ever see a dog who thinks he's Picasso or a bunny who plays basketball? You will now! 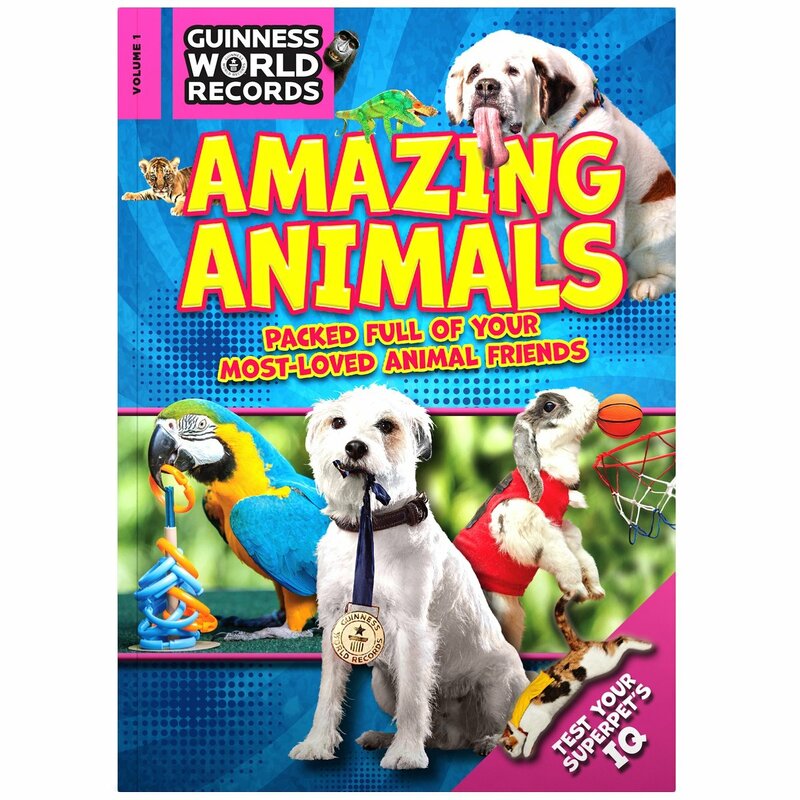 From the tallest and smallest animals to the most popular social pet-working stars, they're all here.